I believe in full disclosure. Full disclosure and no liability. Please, do not come and look at this amazing automobile and point out all the rust. I know. I assure you, I know the rust very very well. You will just make us (me, the car and the dogs) feel bad. 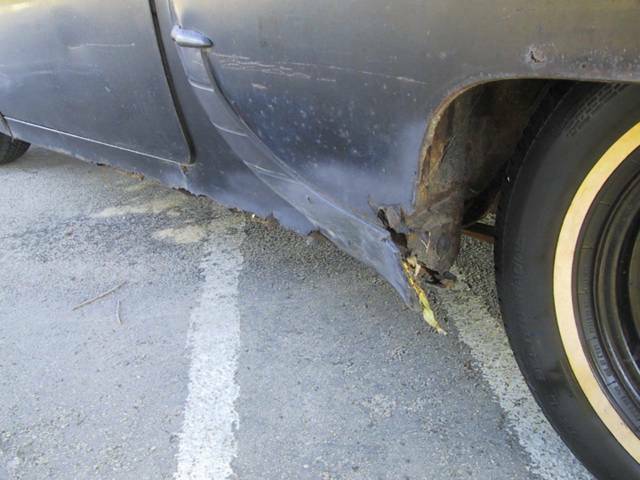 It is $2250 for this automobile - I know what it would be worth without the rust.